Each season, your yard needs a different type of care. Spring brings the planting of flowers. Summer requires more irrigation. Fall lawn cleanups prepare your yard for the winter and upcoming spring. In winter, irrigation systems need to be winterized. Don’t abandon your lawn. Trust us for your seasonal lawn maintenance. We have years of experience and know just what your lawn needs at all points in time. 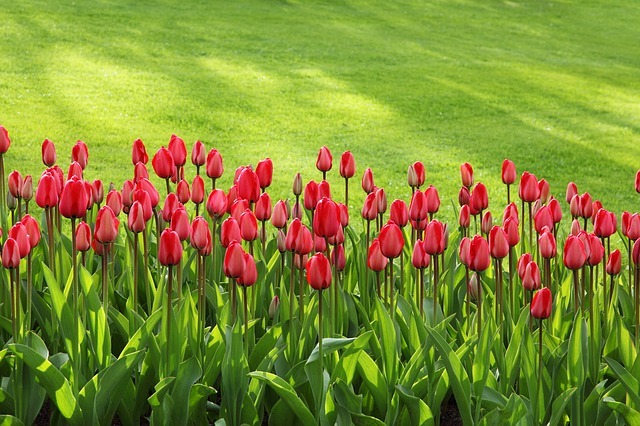 To begin your seasonal lawn maintenance service, call us today!